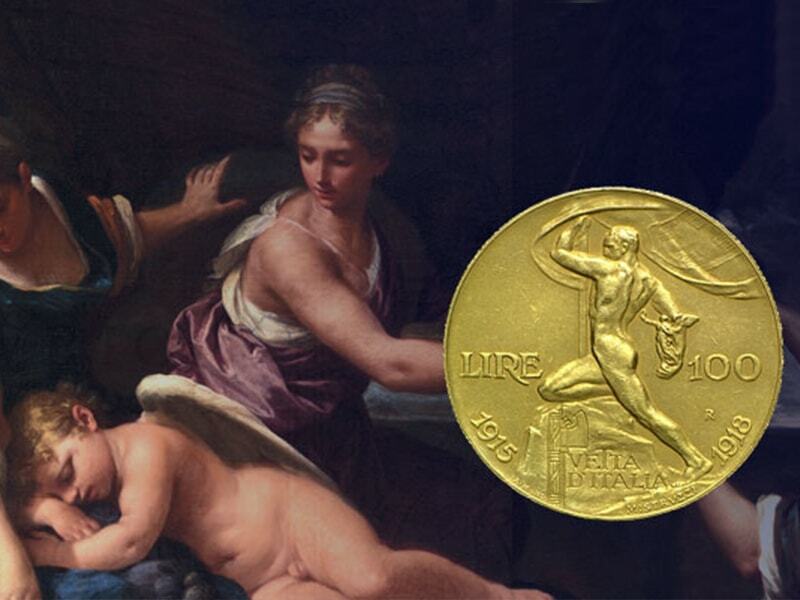 For eleven days stamps and coins will be on the front page of the national edition of the Corriere della sera. 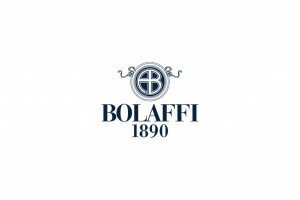 Aste Bolaffi offers its team of experts for five days of evaluation in as many Italian cities. 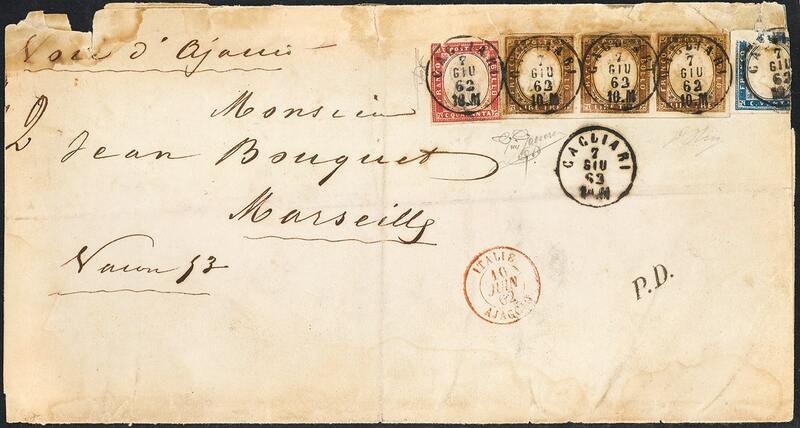 Nearly 1.800 lots characterize Aste Bolaffi’s stamp auction, organized in Turin on 4 and 5 October, the first of the autumn session. 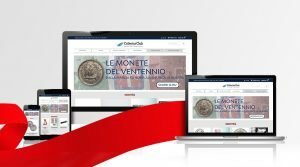 A new design and easier to use content, the new website of the CollectorClub, the largest club for collectors in Italy, is online. 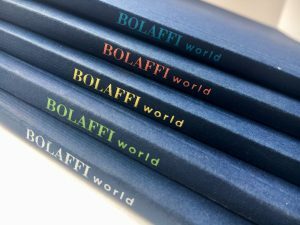 The new issue of Bolaffi World, the luxury bi-annual publication for Bolaffi customers, is ready to browse. As always, there are many ideas for collecting inside. 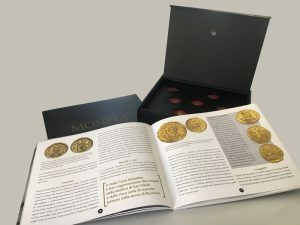 There is the Greek period, the Roman period and the Byzantine period, the Renaissance, the era of great monarchies, industrialization and globalization. 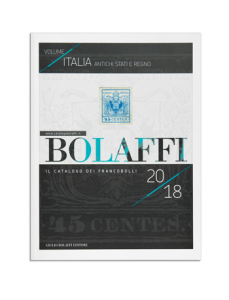 The new Bolaffi stamp catalogues have been published in two volumes: Antichi Stati e Regno (Ancient States and Kingdom) (p. 220, € 10), and Repubblica (Republic) (p. 272, € 10), containing the images and quotations of all issues up to 2017. Aste Bolaffi and CAMERA – Centro italiano per la fotografia, will jointly present the upcoming photography auctions organized by the Turin auction house. 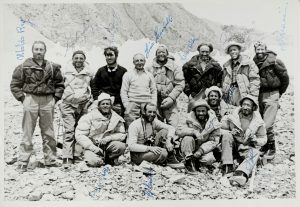 For the first Italian auction dedicated entirely to the mountains, Aste Bolaffi proposes a catalogue of 81 carefully-selected lots that are able to recount the attraction of the mountains in all of their nuances. 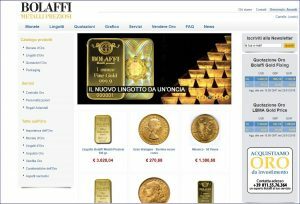 According to a survey published by the weekly publication Panorama on the companies with the best customer service in Italy, Bolaffi Precious Metals is in first place among those who sell coins and precious metals online. 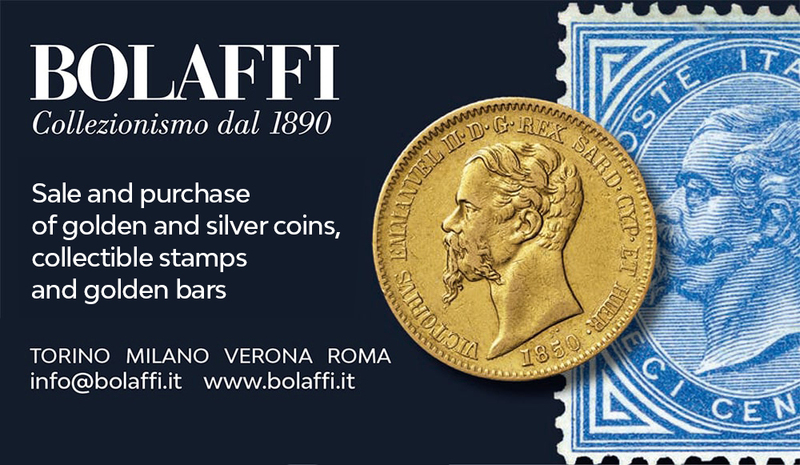 Today Bolaffi SpA and Aste Bolaffi SpA have withdrawn from Italy’s National Association of Philatelic Professionals.